A Family Opera Performance. Children of all ages are welcome in costume. The classic fairy tale comes to life in song. 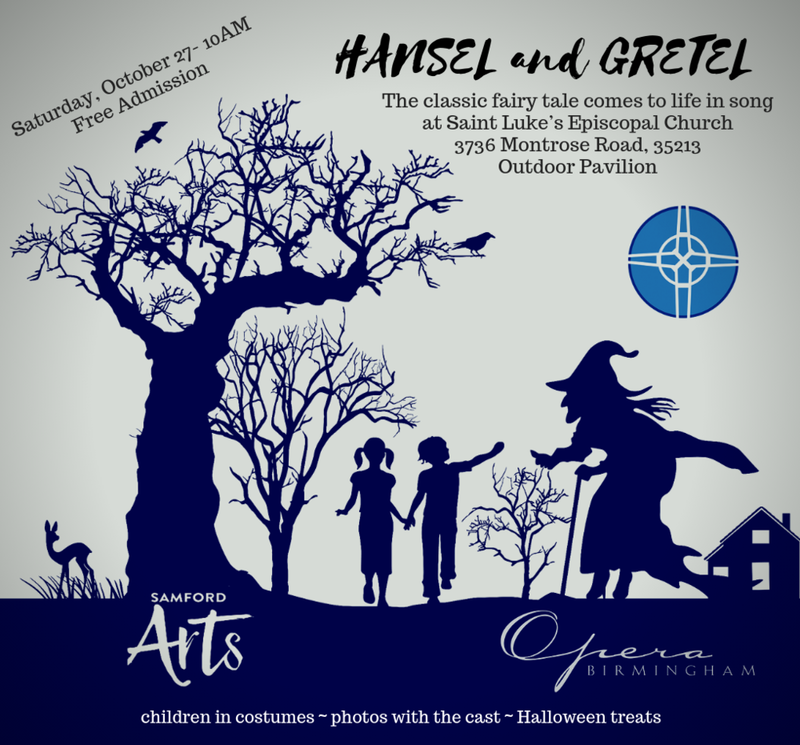 Watch Hansel and Gretel take on the Witch as they find their way through the forest! Colorful costumes, beautiful singing, in a splendid outdoor space. Following the performance, meet the cast for photos and get a Witch cookie.